If money (and bookshelf space) were no object, I would become a serious collector of Edward Gorey-illustrated book covers. 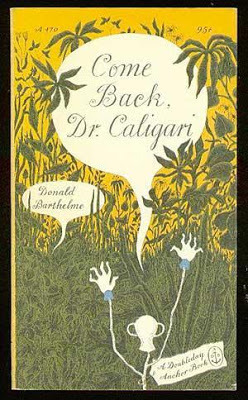 As a book designer and illustrator for Doubleday Anchor in the mid-1950s, Gorey designed about fifty book covers. I own a few of them, but most are quite hard to find. Thankfully, LitHub recently compiled a bunch of cover art images, so I can at least stare lovingly at what I can't afford to buy.